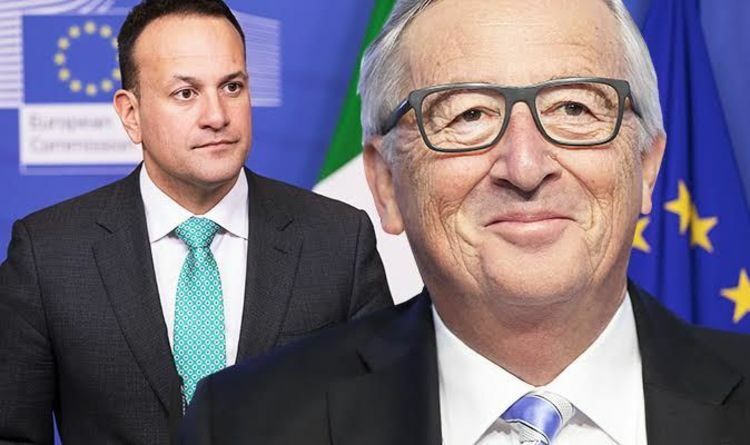 The European Commission president will spend March 29 in Ireland to show solidarity with the Irish people, it has been claimed. It comes amid a Brexit stonewall from both sides as Mr Varadkar insists plans to remove the controversial backstop from the agreement will not be accepted, and Brussels has rejected calls to re-open negotiations on the matter. Prime Minister Theresa May held talks with the Taoiseach in Dublin over the weekend to discuss the border row, which has proved a major stumbling block in negotiations. Their meeting was understood to be focused on seeking to improve Anglo-Irish relations that have been soured in the dispute about the backstop proposals for guaranteeing no physical customs checks on the border with Northern Ireland. A European Commission spokesman told the Daily Mail Mr Juncker’s plans for travel will be announced a week in advance. It comes as Mrs May seeks a compromise with Labour leader Jeremy Corbyn on Brexit. The Tory leader offered further talks with Labour in an attempt to secure cross-party support for an exit deal. Jean-Claude Juncker and his colleagues are not overly concerned about “leaving a big old mess” in Europe if Brexit talks end in no deal, EU expert James Crisp claimed. 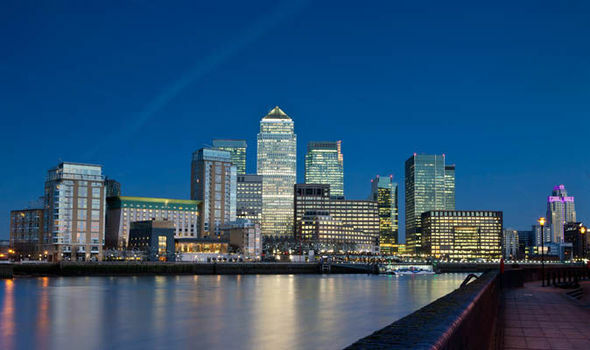 Mr Juncker warned member states the risk of a no deal Brexit increased after the House of Commons voted down the withdrawal agreement Theresa May struck with the European Union in November. But while repeatedly expressing dismay at Britain’s decision to quit the bloc, the top eurocrat and other members of the Commission are allegedly unconcerned with the aftermath of an abrupt Brexit as their time in power draws to a close.